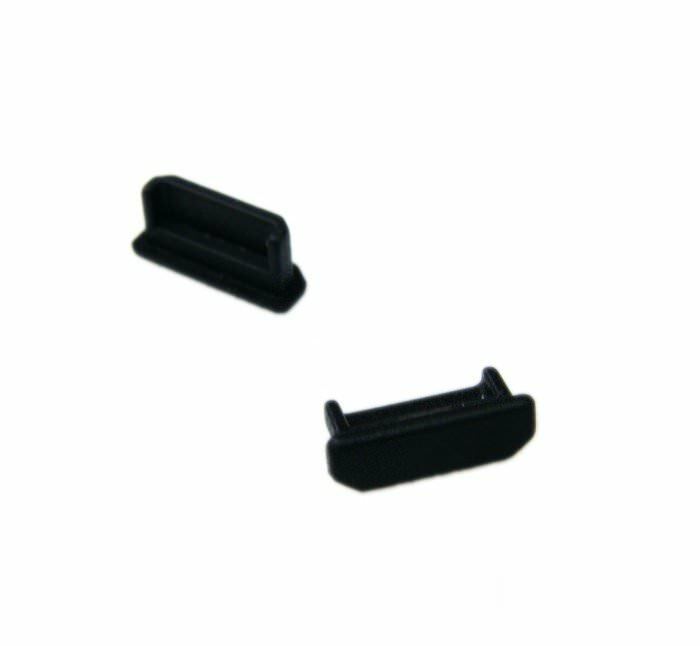 This protective cover can be inserted into an unused Mini-HDMI port to prevent dirt, dust, liquids and other contaminants from entering. Made from a flexible ABS material, the Mini-HDMI protetive covers snugly stay in the port even during transport. 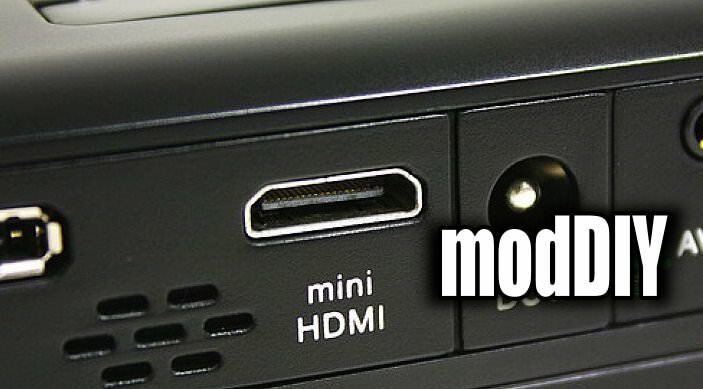 Click the button below to add the modDIY Mini-HDMI Protective Jack Cover to your wish list.